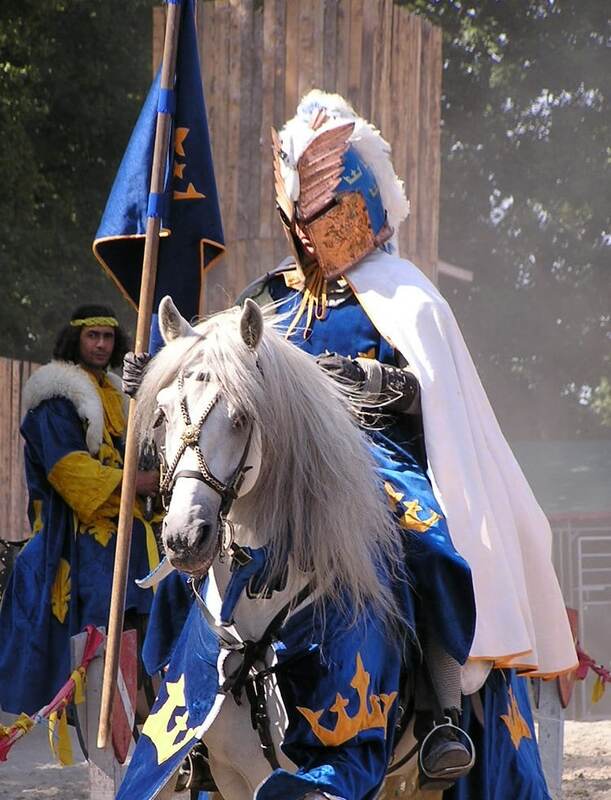 Core capital (CRDIV common equity tier 1) of 10.4% as at 30 June 2014, up from 9.9% at the end of 2013. Total assets of €5,859m at 30 June 2014, up €138m, or 2%, compared with 31 December 2013. Customer accounts of €4,549m at 30 June 2014, up €31m, or 1%, compared with 31 December 2013. Profit before tax of €40m for the six months ended 30 June 2014. The performance was €13m lower than the same period last year but was higher than the second half of 2013. The decline in first half profits was the result of reduced interest earnings and lower non-recurring gains. Profit attributable to shareholders of €26m for the six months ended 30 June 2014 resulting in earnings per share of 7.9 cents compared with 10.6 cents in the same period in 2013. Cost efficiency ratio of 53.0% for the period ended 30 June 2014, compared with 45.4% for the same period in 2013. Cost control was maintained and expenses excluding compliance investment and regulatory fees were below the same period in 2013. Return on equity of 11.6% for the six months ended 30 June 2014, compared with 16.3% for the same period in 2013. HSBC Bank Malta p.l.c. reported a profit before tax of €40m for the six months ended 30 June 2014 compared with €53m for the same period in 2013. This performance, which was an improvement on the performance in the second half of 2013, was principally impacted by lower interest earnings as a result of record low European Central Bank rates and muted loan growth, as well as an increase in costs as a result of compliance investment and increased regulatory fees. In addition, the 2013 performance benefited from a one-off insurance gain, which was not repeated in the first half of 2014. Net interest income declined to €58m compared with €64m in the same period in 2013. The fall in net interest income reflected a decline in interest earned on investments as proceeds of higher yielding maturing bonds were re-invested at the lower prevailing rates and the lower interest earned on reduced average lending balances. The decline in net interest income was partially offset by lower cost of funds as customers migrated to lower yielding short-dated deposits. HSBC Life Assurance (Malta) Ltd. reported a profit before tax of €6m compared with €8m in the first half of 2013. The results in 2013 benefited from a one-off with-profits modelling reserves release not repeated in the first half of 2014. A net gain on disposals of available-for-sale securities of €2m was reported for the six months ended 30 June 2014, compared with €4m for the same period in 2013. Operating expenses of €46m were €2m, or 4%, higher than the first half of 2013 largely as a result of compliance investment and regulatory fees. Excluding these items expenses have been well controlled and marginally below the comparable period in 2013 as significant work continues around streamlining the business for greater efficiencies. Net impairment provisions of €1m were marginally higher than 2013, as the prior year benefited from a number of recoveries. Overall asset quality remains acceptable with a high percentage of tangible security held against the overall loan portfolio. Net loans and advances to customers were €3,287m, €14m lower than at 31 December 2013. The lending pipeline remains encouraging and gross new lending to customers amounted to €518m compared to €474m in 2013, reflecting the bank’s continued support of new economic activity. Customer deposits increased by €31m to €4,549m, reflecting normal fluctuations in corporate and institutional deposits. The bank’s available-for-sale investment portfolio remains well diversified and conservatively positioned. The bank’s liquidity position remains strong with an advances-to-deposits ratio of 72% compared with 73% at 31 December 2013. The bank continued to strengthen its total capital ratio to 13.6% on a CRDIV basis as at June 2014 and improve its common equity tier 1 capital ratio to 10.4%. Throughout the year the bank furthered its investment in its business and its people. Two more branches, Valletta and Victoria Gozo, were extensively refurbished and the bank launched its innovative, free mobile banking application for personal customers. The Malta Trade for Growth initiative, focused on helping Maltese companies internationalise their business, broke new ground. A key part of the initiative is the Malta Trade for Growth fund of €50m, which is now 90% committed. The bank reiterated its support of the SME sector and launched Maxicredit loans for small businesses and partnered with Malta Enterprise to assist smaller businesses explore export opportunities. While commercial growth in the first half has been muted, the business pipeline is encouraging and retail loans, particularly mortgages, are beginning to perform strongly. 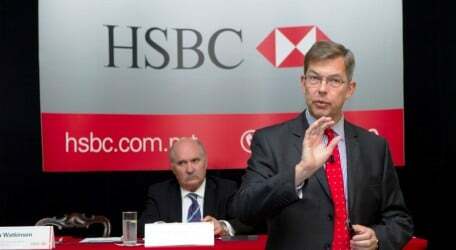 Mark Watkinson, Director and Chief Executive Officer of HSBC Malta, said: “We continue to invest in our franchise, and the growth pipeline in both our commercial and retail businesses is looking more encouraging than it has done for some time, although the current record low rates of interest present their own set of issues. We remain confident in the growth opportunities ahead and, as part of one of the world’s largest banking groups, HSBC Malta is well positioned to assist our customers in accessing some of the most promising markets around the world. The Board has declared an interim gross dividend of 4.5cents per share (2.9 cents net of tax). This will be paid on 4 September 2014 to shareholders who are on the bank’s register of shareholders at 14 August 2014.